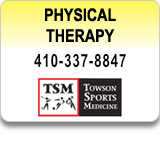 Specializing in Physical Therapy, Towson Sports Medicine Center is the first sports center of its kind in Baltimore, established in 1984 by Baltimore Colts Team Physician and orthopaedic surgeon at Towson Orthopaedic Associates, Dr. Kenneth Gertsen. 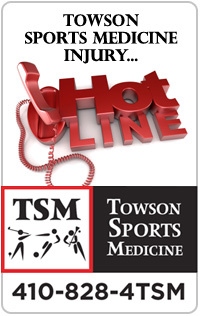 It features state-of-the-art rehabilitation for all orthopaedic injuries and orthopaedic-related problems. 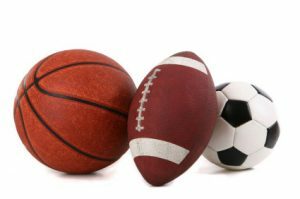 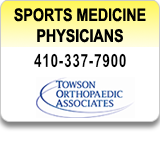 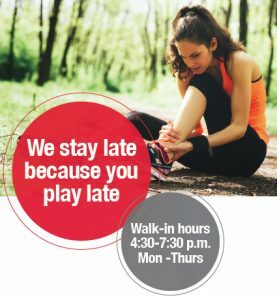 A division of Towson Orthopaedic Associates, TSM specialties include injury treatment programs for athletes of any age, any competitive level, from adolescent to senior, and recreational to Olympic athlete. 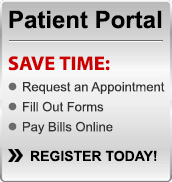 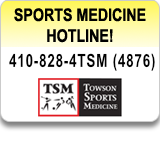 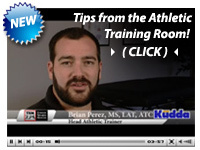 Watch MORE Towson Sports Medicine videos in our VIDEO LIBRARY!